Hi @chopp thanks for that. I am using Shopify payments by Stripe and when I click on edit, I can't find an option to change the currency to USD???? Also, can you recommend an app that shows the converted rate?? nextstoplost Ah yes Shopify payments is by Stripe but there is also an option that is just Stripe. I do remember not seeing it right away. I think what you have to do is deactivate Shopify payments, then change the currency to USD, and then I think Stripe will show up then. 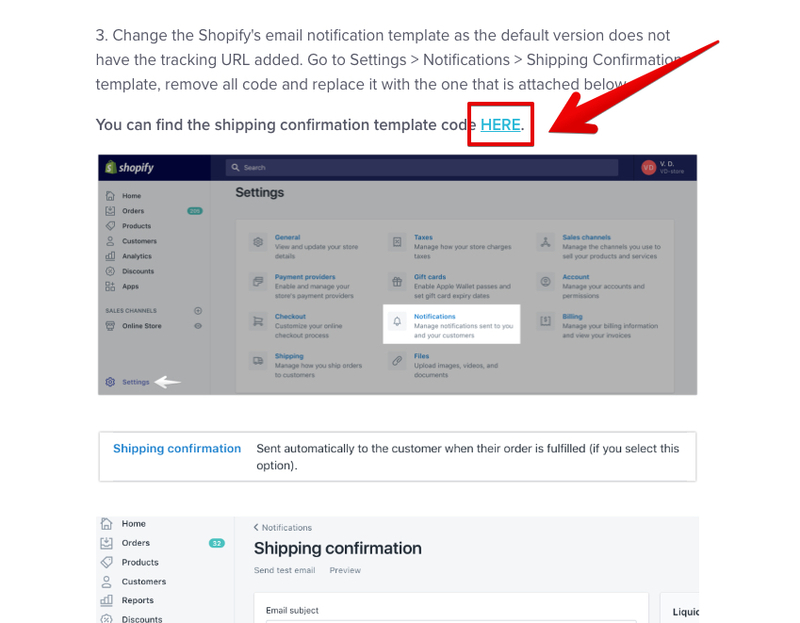 This is what it will look like after, and there are instructions on how to change it, however since Shopify Payments is the default, you won't need to "sign out" of shopify payments, but when you use Stripe, you will need to make a Stripe account. I'm no Magda, but I try! I have used the 'Bold' app, which is better BUT they have scary terms and conditions agreements, from what I read, I think they have the right to take your entire store. Don't quote me on that, but because of their ToS I prefer not to use their apps. chopp you are awesome! Such a pleasure to read your insightful responses! @nextstoplost happy to hear you copied the entire template. One more thing it might be as well is the time. Normally once an order is sent it still takes about 5 days for it to become active. This is because although they may have thrown the box into the shipment it won't register in tracking until it reaches a scannable post. Anyways keep us updated and we can try to help! @chopp thanks so much for that. I figured out how to change my currency and now have an account with stripe. Just need to check my website to see if the pricing is still correct. Sounds like 'Bold' is a bit dodgy, I'll check out the other app. I'll surely have more questions soon, so might flick you a message on fb later on. Thanks again! That's what I thought. Haven't actually checked the shipping status in a few days as my bosses are terrorizing me and my team and I haven't had time - or the nerves - to work on my store, unfortunately. But @chopp has been a real help. He's a little while ahead of me and very helpful. Thanks again! nextstoplost no worries at all! I completely understand life happens. Just know we are here for you whenever you get a chance to work on your store! Hi @Magda, it's been about a week now. Slowly getting there, although no sales yet. Just one quick question: Do you have any experience with the Kit app? Would still help me avoid having to figure out all that facebook ads stuff? Is Kit a little shortcut???? Yes actually! Kit is amazing. It helps you automate email campaigns and Facebook posts and ads! It's like a little marketing buddy. We are actually having a Kit Q&A here next Wednesday! You can sign up for free here. We got a marketing specialist from Kit to come! I would suggest joining as it will be a great place to ask marketing questions and get more information about the best way to use the app! Yeah, I might just do that. Kind of depends on the time as I'll be at work. In general, it appears that there are lots of apps that do email campaigns for you. There is privy which collects and sends emails but can also be connected with Mailchimp. And then Kit can obviously do that. What is the best way to go here? Do they all do the same sort of emailing campaigns? Question being, does it make sense to have all of these, or should I be focusing on one? I don't want to create extra work so to speak. Kit does a few different things including email but also marketing. For the email it uses Mailchimp so you'd need to get both. Privy can send email but the reason people use it at first is because it creates an email pop-up on your storefront to collect emails. If you don't want to get confused and just get started I would consider Privy. This is because at first you'll usually just be collecting emails! Once you have some though I would definitely look into Kit as it will help you to use those emails for advertising!